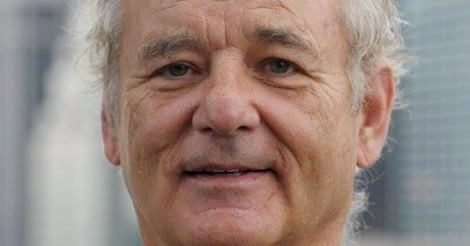 Disney’s Live-Action ‘The Jungle Book’ Lands Bill Murray!!! I am – officially – in love with this new bit of news! Once we heard that Disney was adapting the classic Rudyard Kipling tale ‘The Jungle Book‘ from their original animated format into the second-life of live-action release, the stars attached have gotten bigger and better. Jon Favreau (of ‘Iron Man‘ 1 and 2 fame) is on board to direct some awesomely pedigreed thespians in this venture. The fantastic, formidable and funny Bill Murray has just signed on to voice Old Papa Bear Baloo. If you don’t know who Bill Murray is, you need to hit yourself in the head with a tack hammer until your memory returns. If you haven’t seen ‘Ghostbusters‘, ‘Stripes‘ or ‘Caddyshack‘, you need to download, rent or buy these seminal comedies that planted Murray firmly in the forefront of the comedy genre. After that, move into the flicks that bring out the actor. Look to ‘Lost in Translation‘, ‘Broken Flowers‘ and ‘The Monuments Men‘ and ‘The Grand Budapest Hotel‘ for some real depth in character development. 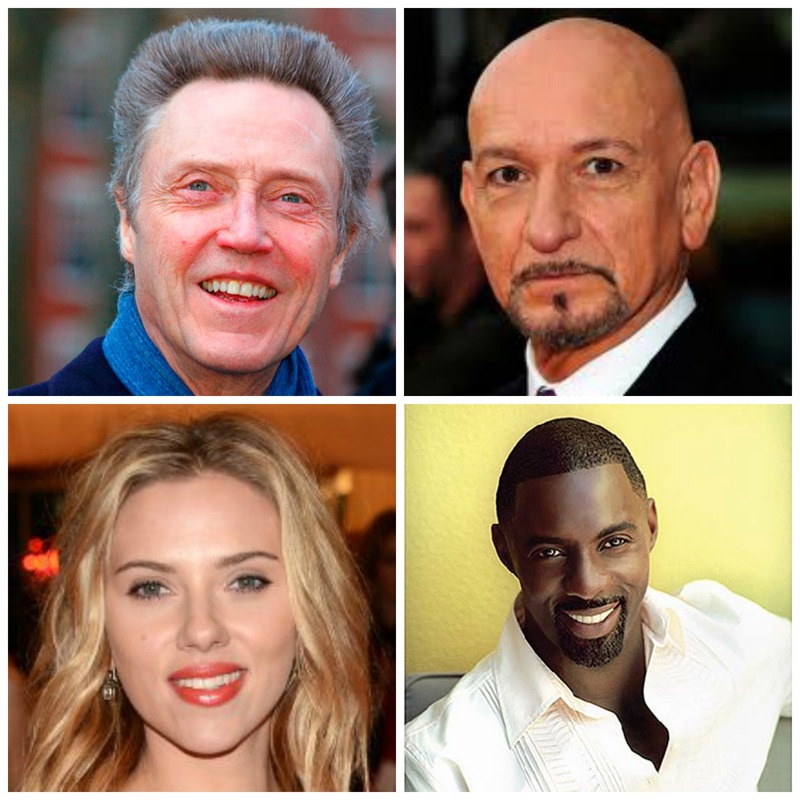 Murray’s talents will feature alongside Ben Kingsley as the ever-worrisome panther, Bagheera, Christopher Walken will voice the volatile orangutan King Louie, Scarlett Johansson will give life to the treacherous and slippery snake, Kaa and Idris Elba as the man-hunting-hating-and-eating tiger Shere Khan. These superstars take to the screens on October 9, 2015. If we’re talking about remaking anything with ‘The Jungle Book‘, I would be remiss if I left out one of my favorite remakes from the original animated feature. 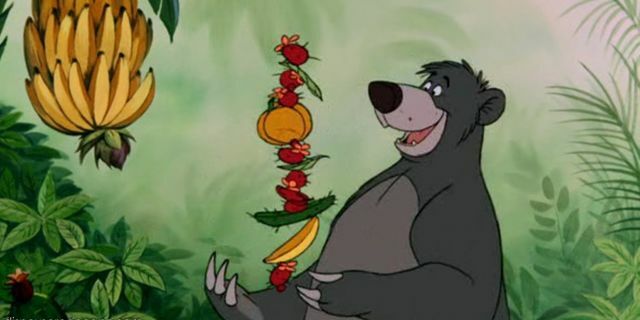 I give you my favorite version of ‘The Bear Necessities‘ sung by the talented and gorgeous Harry Connick, Jr.
Film Review: ‘The Jungle Book’! First Trailer For ‘The Jungle Book’ Is Simply Hypnotic!!! Big Names Added To Disney’s Live-Action Remake of ‘The Jungle Book’!! This entry was posted on Saturday, August 2nd, 2014 at 10:52 pm	and is filed under Film, News. You can follow any responses to this entry through the RSS 2.0 feed. You can skip to the end and leave a response. Pinging is currently not allowed. « Hillary’s Review of ‘Guardians of the Galaxy’! !